Called one of the hippest neighborhoods in Denver by Sunset Magazine, Uptown and City Park offer an eclectic mix of old and new construction. Offering a wide range of styles the lofts and condos in this area provides the style and look for any taste. The area is known for its great blend of modern architecture and historical mansions. 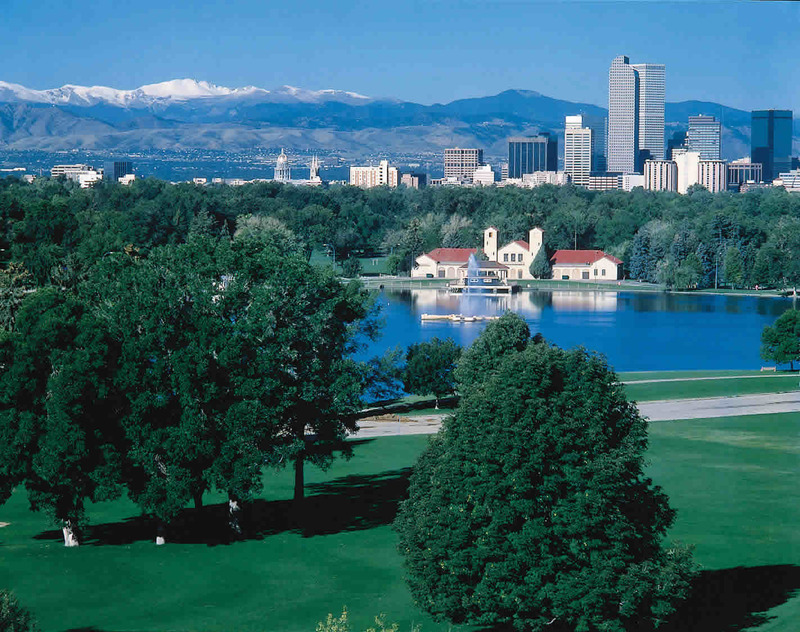 Uptown and City Park sit on a slight hill on the east side of downtown Denver, providing beautiful views of the skyline and majestic mountains in the distance. Denver's famous Restaurant Row stretches from downtown Denver to City Park, providing plenty of choices among cafes, elegant dining, popular bars and clubs. The area is also known as "hospital row" and is home to St. Joseph's, Presbyterian/St. Luke's, and Kaiser Permanente's hospitals with over 10,000 employees working and living in the neighborhood. One of the advantages of loft living is zero or low maintenance. For professionals on varied and busy schedules there are many options. In addition, many employees have become investors by turning their purchased condominiums or loft spaces into rental units for this large workforce. Other prominent features nearby include the Denver Zoo, City Park and Denver Museum of Nature and Science. Miles of jogging and bike paths are within walking distance of most lofts and condos in this area bringing urban dwellers close to nature. 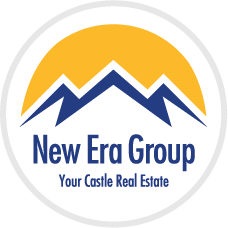 Get all the great details about the fabulous Uptown and City Park area, including availability, by contacting us below or calling 303-522-7746.